Transport for London (Tfl) and the London Transport Museum (LTM)'s free Transported by Design festival is to take place on 3 July. Event revealed last August that Tfl had plans to host a major festival as part of its Transported by Design programme, with the details finally revealed. It will take place on Regent Street - which will be closed to traffic, with visitors transported through the past, present and future of transport designs. There will also be a kids’ zone, entertainment and LTM pop-up shop. 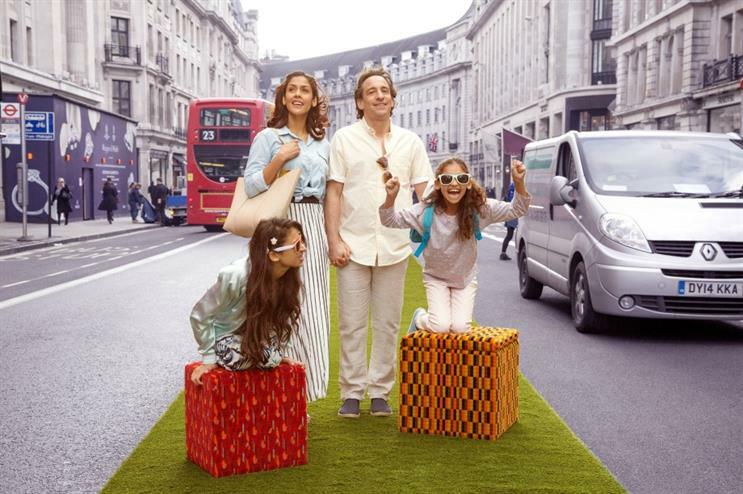 The festival will stretch from Piccadilly Circus to Oxford Circus Tube stations and forms part of the area’s Summer Streets initiative, which sees Regent Street go traffic free every Sunday in July. The three past, present and future zones will begin in the early 19th century will spectators able to see a horse drawn bus and heritages buses on display as well as a 1927 tube train carriage. The 20th century zone will feature Santander Cycles Spin Up, a behind the scenes look at contactless payment and a ‘Design a bus’ kids competition, while the London 2040 zone will house a sensory cinema, virtual reality headsets, TED style talks and the chance to sketch the future of transport in London. Mike Brown MVO, London’s Transport Commissioner, said: "Our purpose is to keep London moving, working and growing and to make life here better. Good design in transport has been central to this, ranging from vehicles, stations, signs and maps to the Oyster card, our website and open data feeds. The Transported by Design Festival will showcase the innovative design that helps Londoners get around their city. It will offer something for everyone whether you’re a family or a transport or design enthusiast." Earlier this year Tfl announced a pop-up festival series at Old Street station.